In the gian–trek–alized world of performance bicycles it can be hard to stand out from the crowd. Cookie-cutter framesets are produced overseas en masse, and it can be difficult to find something unique that fits your personality. A handful of independent bike makers are setting out to break that mold. In virtually every corner of the country, bike-smiths are crafting custom frames by hand from steel. From color to size to parts spec, you can design and tweak from stem to tires to create the bike of your dreams. In many cases, you can even have the geometry custom tailored to your body to fit your size and riding style like a slipper. 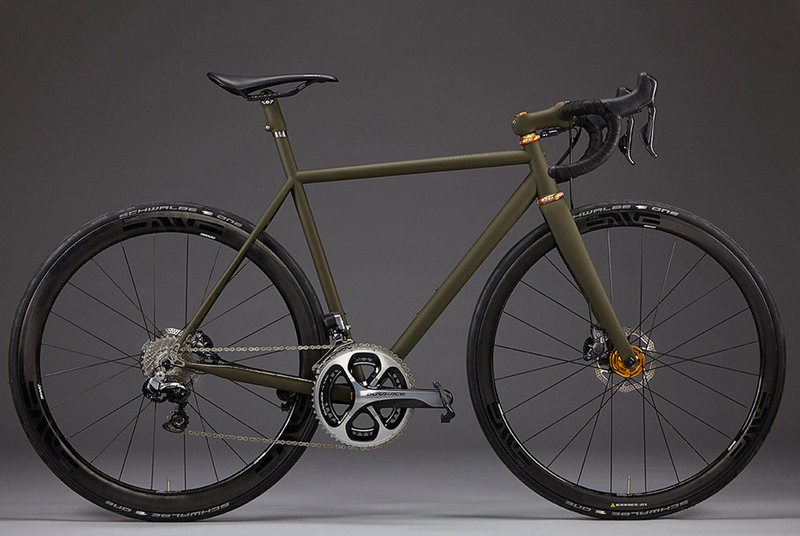 While the custom-tailored aspect is important to each of these manufacturers, these bikes also feel significantly different from others on the market. Some would even say that they have soul. The feeling that you get when riding these bikes is a far cry from the Strava slaves, constantly trying to one-up the best time (though they can do that, too). These bikes are more about enjoying the time spent on the bike, outside in the open air — sucking wind on your favorite climb and feeling the breeze in your face on the way down. Some of the frames may carry a premium, but rest assured knowing that they are durable, custom fit and built by hand. 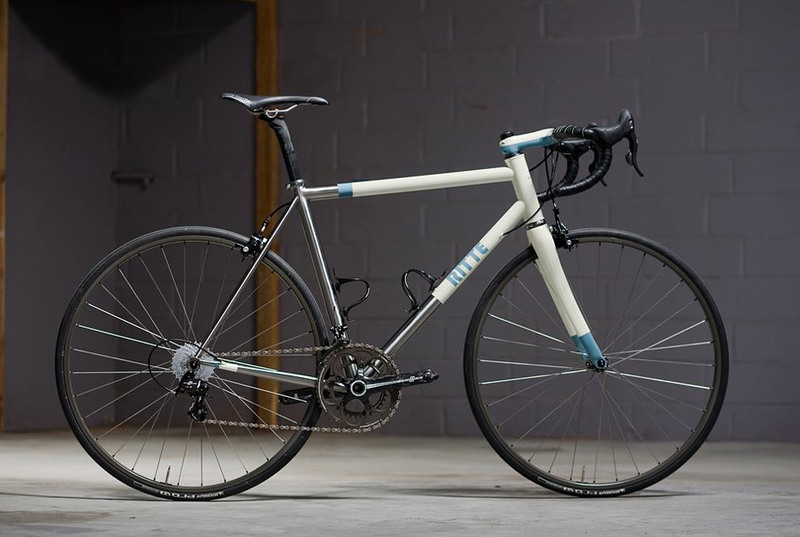 While Ritte also makes alloy and carbon frames, their handmade stainless steel frames are top notch. As a smaller bike manufacturer, they ignore marketing trends, and we like the way that looks — and rides. The Snob is their flagship stainless steel model and comes in both a cantilever brake version as well as a disc. While the fit, finish and design aesthetics of their bikes are of the highest quality (all of the welds are superb), they also have a great sense of humor and enjoy poking fun at the UCI and professional cycling (see this UCI press conference parody). Speedvagen is the Skunk Works-esque project of the Vanilla Bicycle Workshop. Each frame is a limited-production run that is unlike anything else on the market. Recently, they built a 650b urban track bike with swept-back handlebars designed to put you in an aggressive riding position to attack the streets. They also collaborated with our friends over at Manual For Speed on a custom bike that captures the unique MFS spirit.